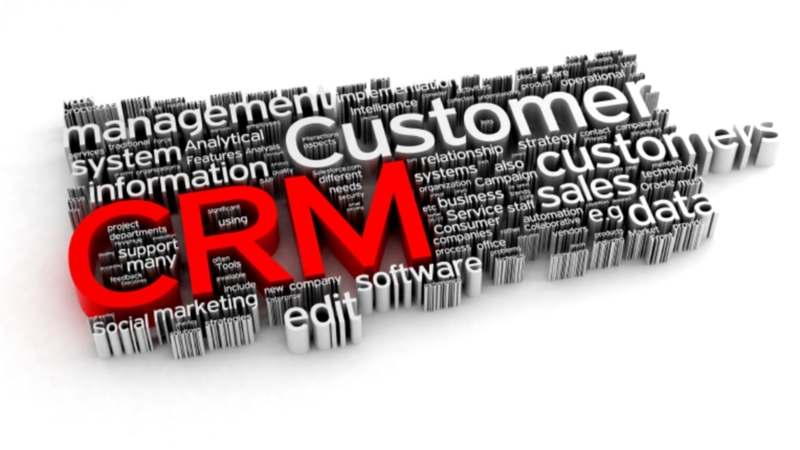 CRM Softwares : For any business strategy to work properly, a proper CRM (Customer Relationship Management) is necessary. CRM is becoming a major part in the business as it performs the tasks like dealing with clients, resolving their issues and maintaining a good and healthy communication for business affairs. Due to advancement, certain tools and softwares for CRM are developed and implemented. CRM helps business firms to obtain valuable feedback from their customers to improve and enhance their services to boost growth and profits. 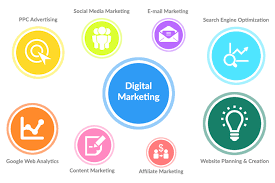 Digital Gateway – a famous agency offering CRM Softwares that are the best for any business dealing with Sales, Marketing, Advertisement and Real Estate. For proper management and output, software are essential and play an important role. CRM Software Delhi being a major part of business must be executed by specialists to increase productivity and performance. There are many advantages of using CRM Softwares, one among which is that it “Minimizes Cost and Increases Profitability”. way it is a method or management between customer and organization. Digital Gateway offers higher level of customer relationship management tools which nurtures its reliability towards your products and services, thereby improving your revenues. We obviously understand Client's needs and its behaviors depending on to the same provide strong customer relationship solution software. It is more of a business philosophy than of a technical solution. CRM Services is profitable in improving profits for any sales professionals. These customer relationship management services assists in company growth and effectively produces results in sales cycle. Get information as potential revenues, make proper buying decisions and employs new techniques to increase sales productivity using this software. CRM services should assist the organization in evaluating, planning and execution of marketing activities. 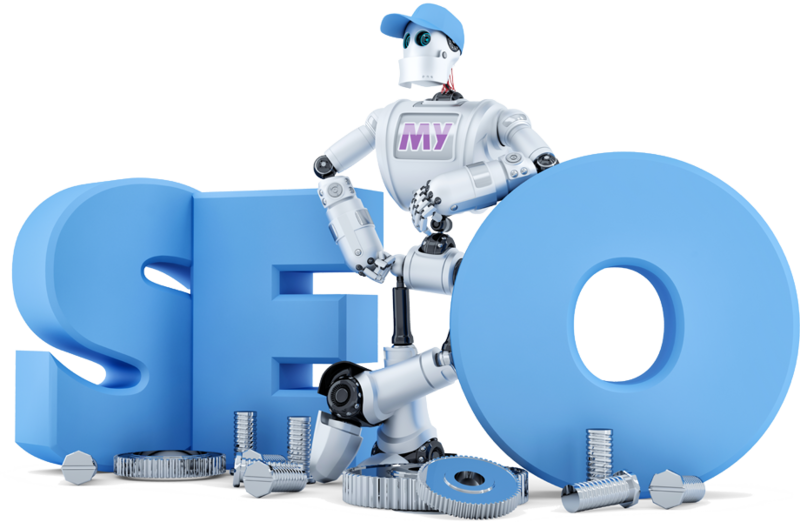 This would help customers to identify intelligent business decisions and make accurate use of marketing resources across the enterprise. 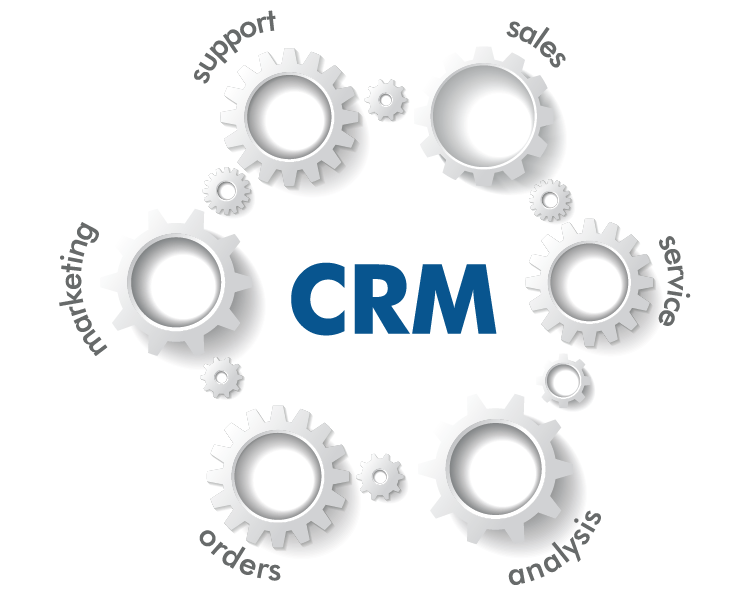 With effective and efficient CRM services manage your potential customers and low down the service cost. It is helpful in service contracts, various order and warranty management etc. Businesses succeed primarily on the basis of how they handle, organise and interact with their customers. Organisations big or small, startup or established – all are now aware of the relevance and importance of a customer relationship management or a CRM software Delhi. There are numerous CRM solutions in Delhi to choose from, but selecting one is not all that simple. You have to keep in mind a lot of things before you finally get into an agreement with a service provider who deals with CRM solutions in Delhi. With growing consumer demand, organisations find it difficult to meet their level of expectation without the support of a reliable CRM solution in Delhi. 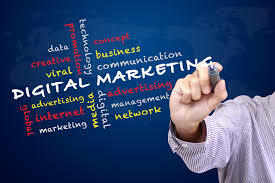 If you are based in and around Delhi here are some strong reasons why you should get in touch with Digital Gateway for the best CRM offering. 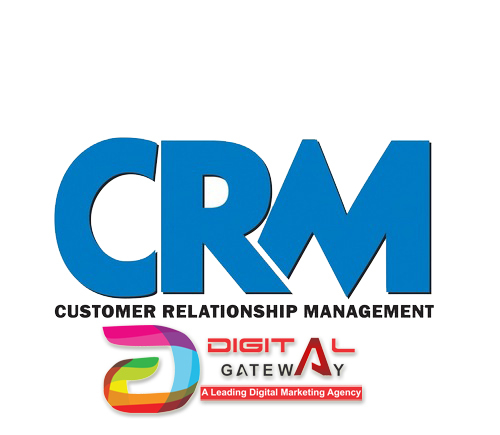 A cloud based customer relationship management solution, Digital Gateway CRM provides incomparable features, which is also capable of effortlessly integrating with your current business model. But, it is first important to know what is CRM and how does it work. Pricing – While evaluating a CRM software, affordability should be one of the main factors to consider. It is important to deliberate on what features you would get in the price that you pay upfront and/ or the per user price. But, this should not be the only consideration, as return on investment is equally significant. Also, make sure whether training, support and upgrade costs are included in the price you pay or not. When you join hands with Digital Gateway you can rest assure that the prices you get are the most competitive in the industry. User-friendly – You should select a CRM which is intuitive and easy to use, or else your employees would never be able to adopt it with open arms. And, that is exactly what you get when you use CRM-Gateway. Support – A customer care that is responsive always comes in handy, especially during the implementation phase. 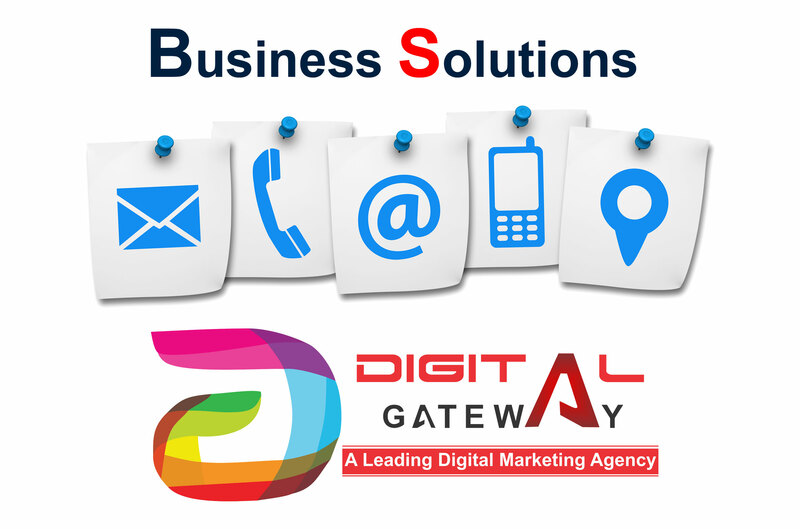 At Digital Gateway, we provide 24X7 support to all our customers so that you never get stuck in between. Scalability – It is crucial to select a CRM solution that gives you the scalability option. You get the liberty of scaling up your operations as and when the need arises with us. No questions asked, you get what you want. Security – Security should always be an vital evaluating criterion while selecting a CRM solution because there is nothing more valuable than your company data and customer information. With a cloud based customer relationship management solution, CRM-Gateway provides unparalleled security to all its customers. With so much at stake, you should always consider a CRM solution that has experienced people backing its operations all the time. And, when you opt for Digital Gateway, as your CRM service provider – expertise, experience and professionalism are guaranteed.